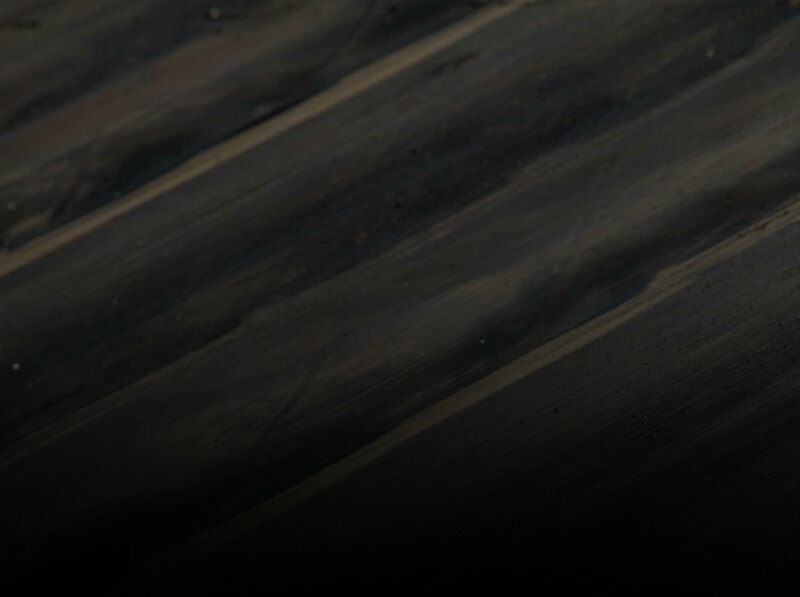 For better or worse, racing has been and always will be a money game. From the construction of the cars, the promotion of the races, and the sponsorship of both, cash is the real fuel and propels racing cars of all stripes down their respective tracks. 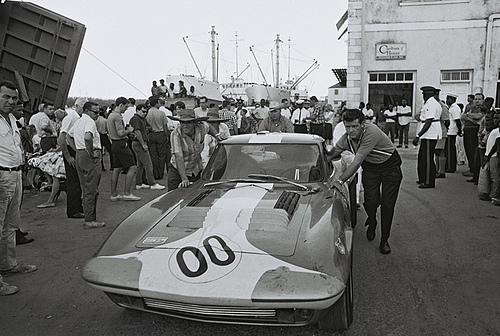 There are things that are born from the idea of financial gain that sure are neat, though and such was the case of the legendary Nassau Speed Week which were born as a way to draw tourist money to the Bahamas at a time of the year when those dollars tended to wane and ended up becoming one of the most hotly contested racing events in the world by the time its decade plus long run was ironically ended by a lack of cashola. American Sherman F. Crise approached the tourism board in the Bahamas and began to pitch the idea of an international style racing event to be held on Nassau to help draw people and attention to the beautiful very appealing island. Through some very humble beginnings, the event started in 1954 and was contested on a very rough airport known as Windsor Field. 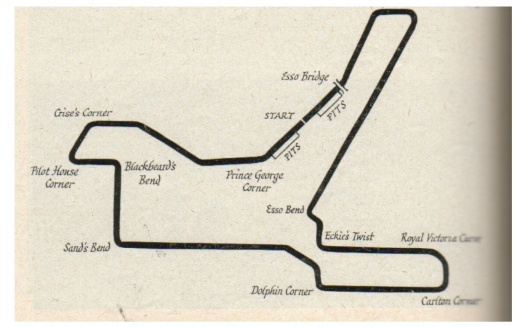 At the time, gentleman racers were drawn to the event and it was a fair small scale affair, but it did not take long for word to spread and racing teams that had been pummeling each other all over the world thought that the idea of racing on a tropical island and extending the racing season by another week wouldn’t be such a bad thing. Racing is a very “monkey-see, monkey-do, type environment and once a couple of well know competitors started showing up, the dam broke and they call came in. 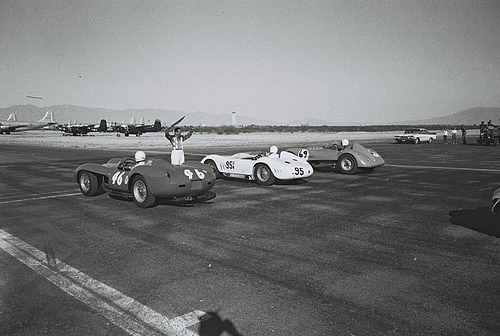 Penske, Gurney, Foyt, Carroll Shelby, Stirling Moss, and a host of others would compete at the events and soon the cars began to escalate in speed as well. 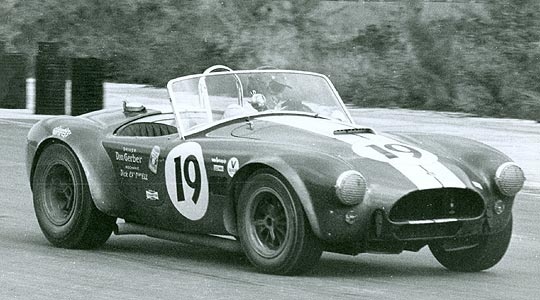 What was known as a sports car race primarily soon saw single seaters, midgets, and prototypes competing. 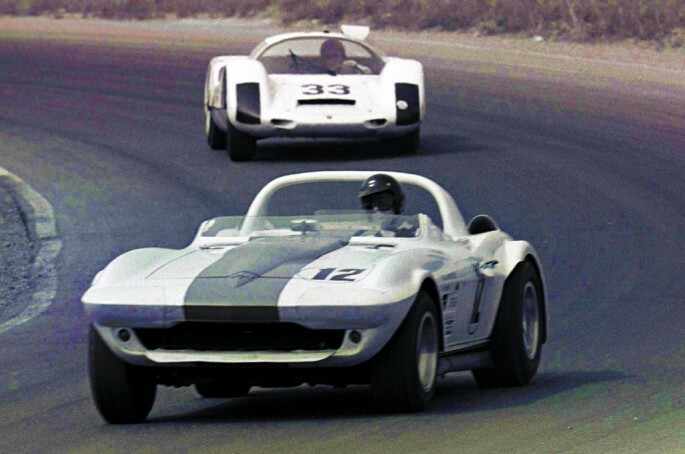 As you will see in some of the photos, there were Can Am looking cars along with the Corvettes, Ferraris, and other “sports” cars of the era as well. With names, cars, and people pouring in to spectate and participate in the events, the money skyrocketed as well. A purse of nearly $100,000 was established by 1960 and it held there, rising some over the following years. 1965 was the year that the money stopped coming, literally. With virtually nothing to entice the big names to the island, the fields shrunk, the crowds shrunk, and the writing was on the wall. 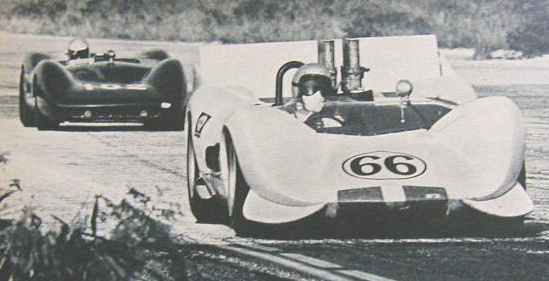 Interestingly, it was 1965 when the Can Am cars showed up, albeit in limited numbers. 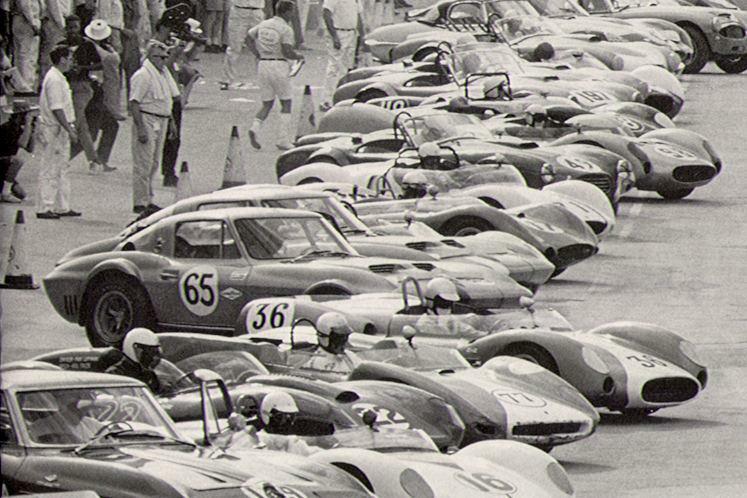 In 1966, the last iteration of Nassau Speed Weeks was held and then it went away quietly into the annals of racing history. 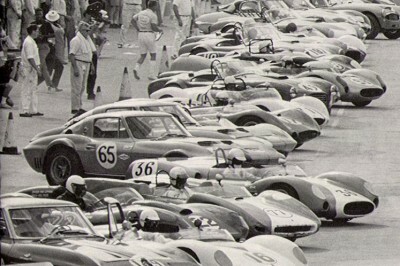 The event has been revived somewhat and is now run as a gathering of vintage and historic racers. A fine way to celebrate this great event. 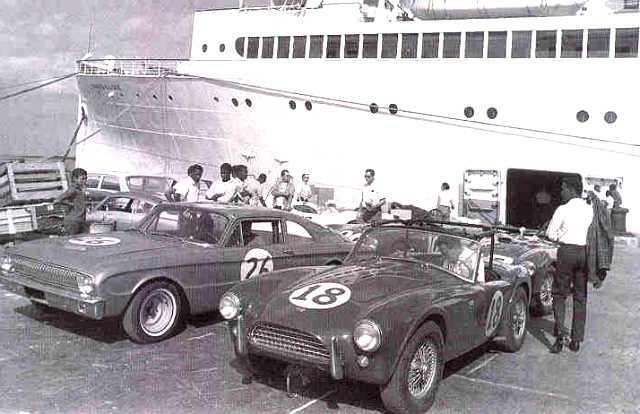 Nassau Speed Weeks may have started off as a ploy to get tourist money to the island but by the time it was over, the event was a hugely important part of the international racing scene. 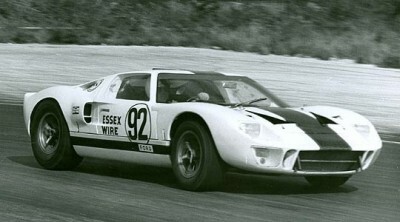 Cars like the GT40 competed there, Shelby American was huge in the scene down there with Cobras and all. 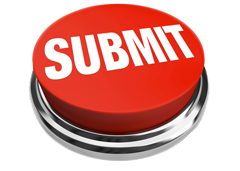 In many ways it offered a sneak peek into the next year’s racing world because often cars that may not have been ready for prime time during the normal season came out and traded blows with established competitors on the island. The parties were apparently the stuff of legend as well. Enjoy the photos and check out the video below! 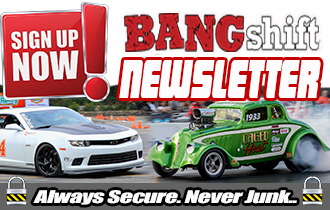 Happy Labor Day From BangShift.com! Middle Child Syndrome: This 1981 Dodge Challenger Has To Go All-Out To Be Noticed! Articles like these are why I frequent this site, nice find. Thanks BS, have seen this video many times, love it everytime, the drivers in sport shirts and slacks, the beautiful cars (worth a gazillion dollars now), Foyt being Foyt, just a great time capsule of a different time. Please keep showing this from time to time (Labor day tradition maybe).